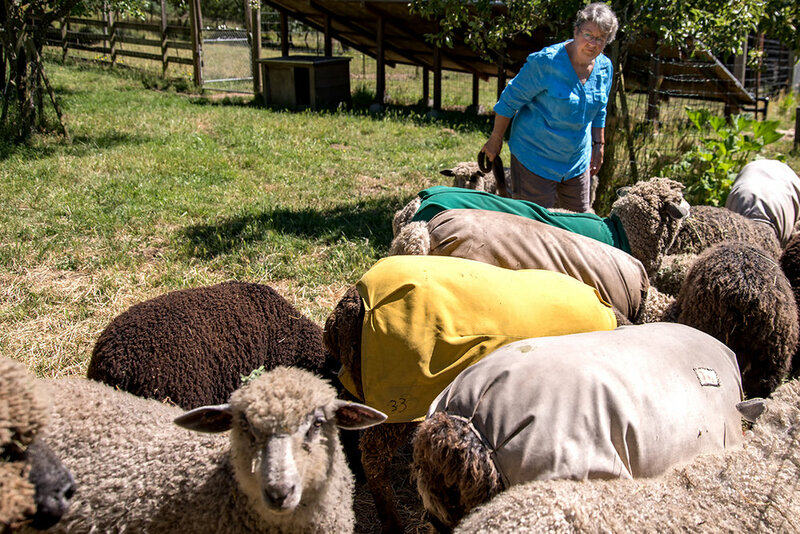 In Sonoma Coast you will find sheep ranchers, designers, sewers, knitters, felters, natural dyers, and spinners who are producing wool or using wool to create art and clothing. 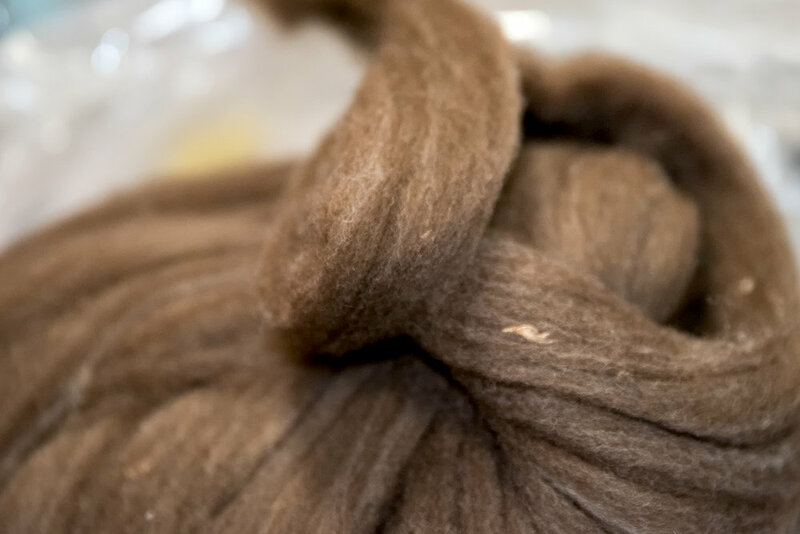 You can connect with a fiber producers who are creating wool from a variety of colors and textures. 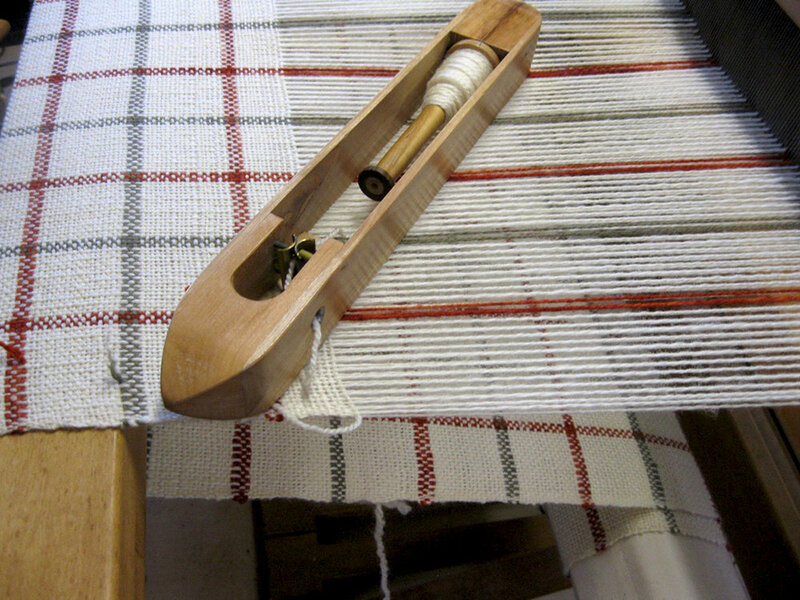 Creating wool prized by handspinners, weavers and felters. 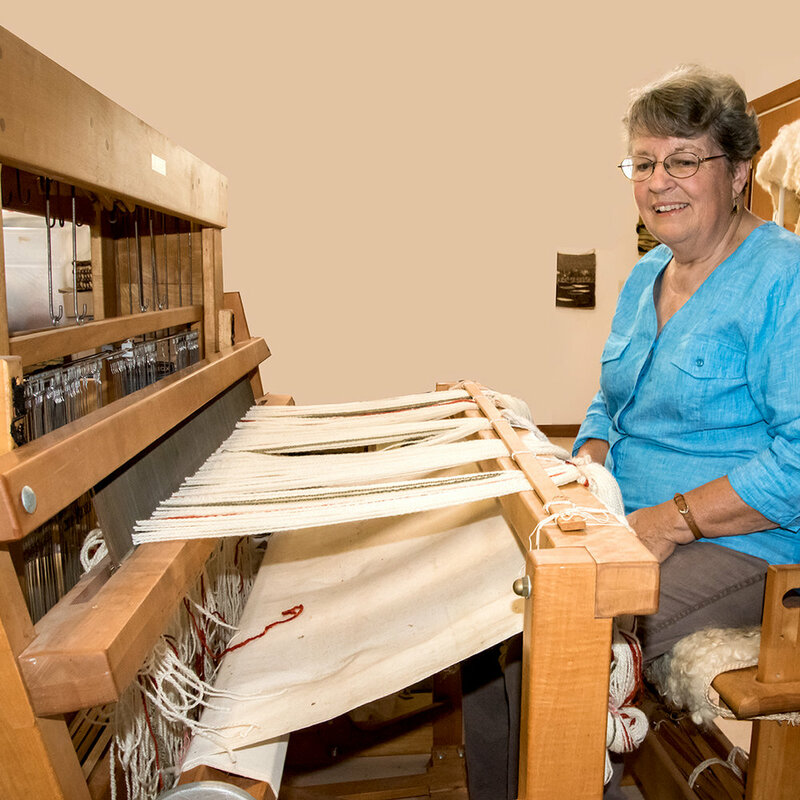 For fiber artists you may find raw fleeces, washed fleeces, spun yarn in a variety of weights and blends. Martha Cant from Starbuck Station Wools uses Madder (Rubia tinctoria) plants to create a beautiful red color for her wool. Madder dye plants make one of the most light-fast of natural dyes that has been in use for thousands of years. 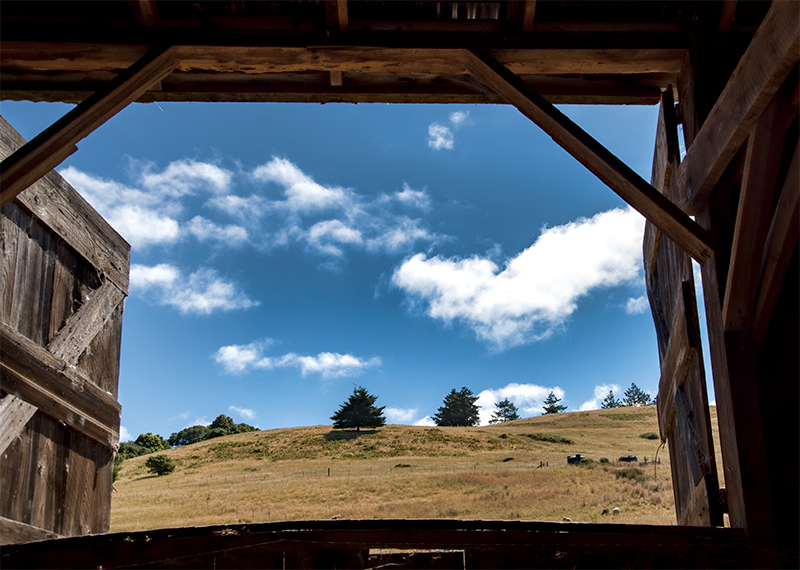 Bodega Pastures is a beautiful, 1000-acre sheep ranch located in west Sonoma County just outside of Bodega. 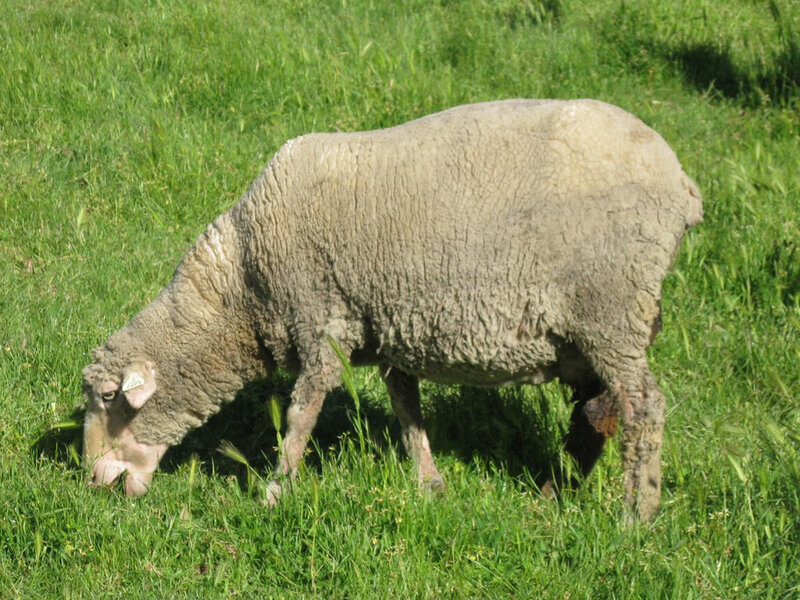 Our mixed flock is bred for color and texture, hardiness and meat quality. Corriedale, Romney, Suffolk, Churro, Border Leicester and Wensleydale breeds are represented. The wool is prized by handspinners, weavers and felters, who can each find a suitable fleece for their project from our diverse selection. 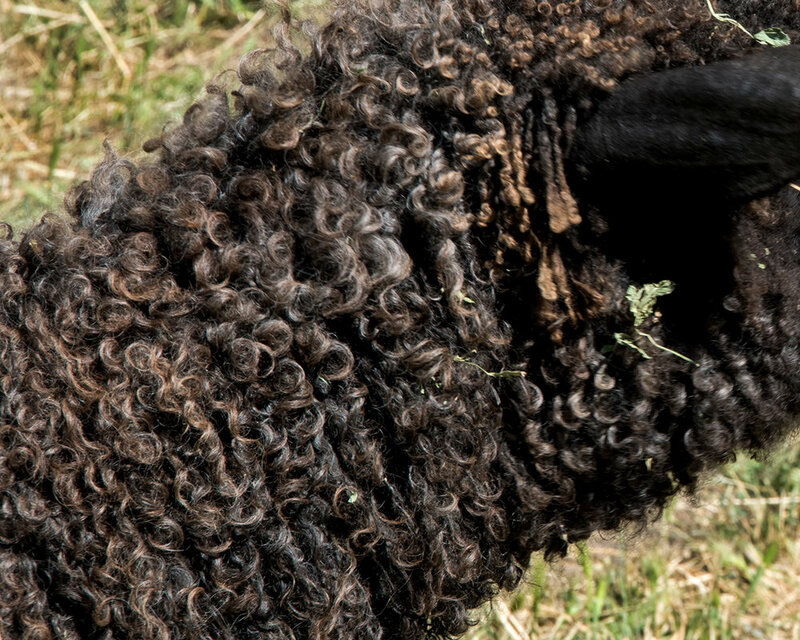 Our wool comes in a variety of beautiful, natural colors. It is excellent for hand spinning, knitting, felting and many other applications. 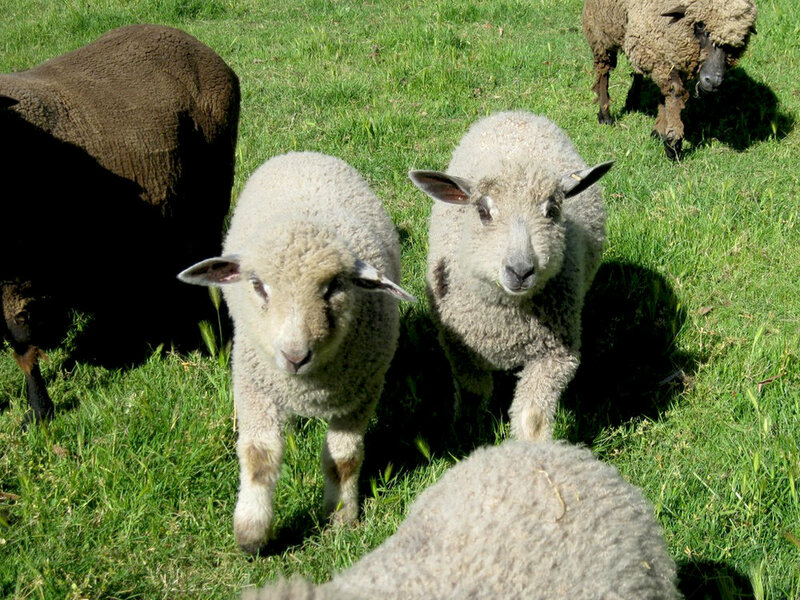 We can provide raw or processed wool. 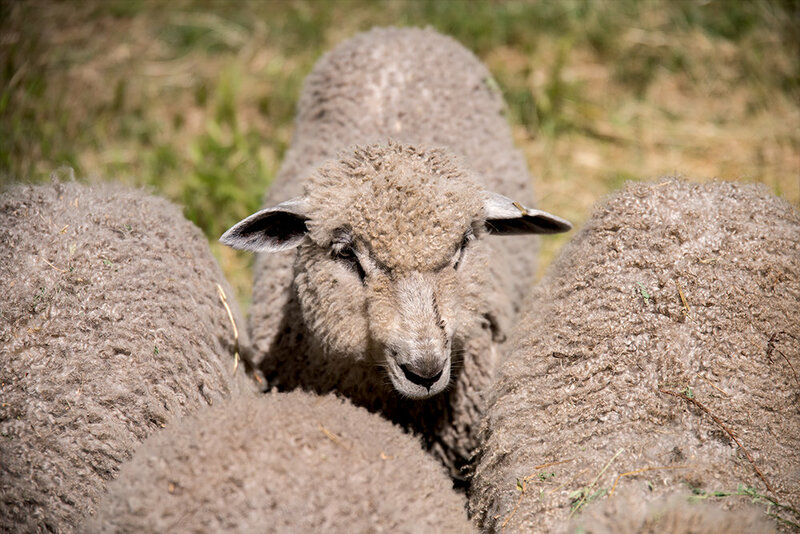 Handspinners can choose from raw fleece from several breeds or roving. 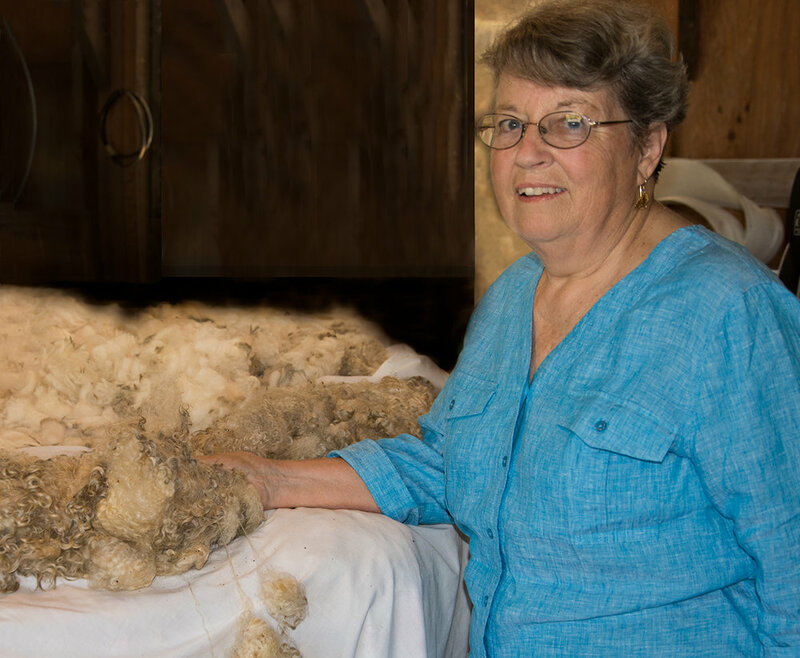 Felters can work from raw fleece or batting. Our yarn is processed in a heritage mill and comes in luscious natural colors and a wide variety of beautiful dyed colors. Batting can be used for many projects including felting, bedding, and non-toxic, fire retardant insulation. All of our finished products are handmade using our homegrown wool. We can make up your fabric to your specifications and fill with our wool. Our fabrics are unbleached, organic cotton sateen, muslins or patterned or plain calicos. 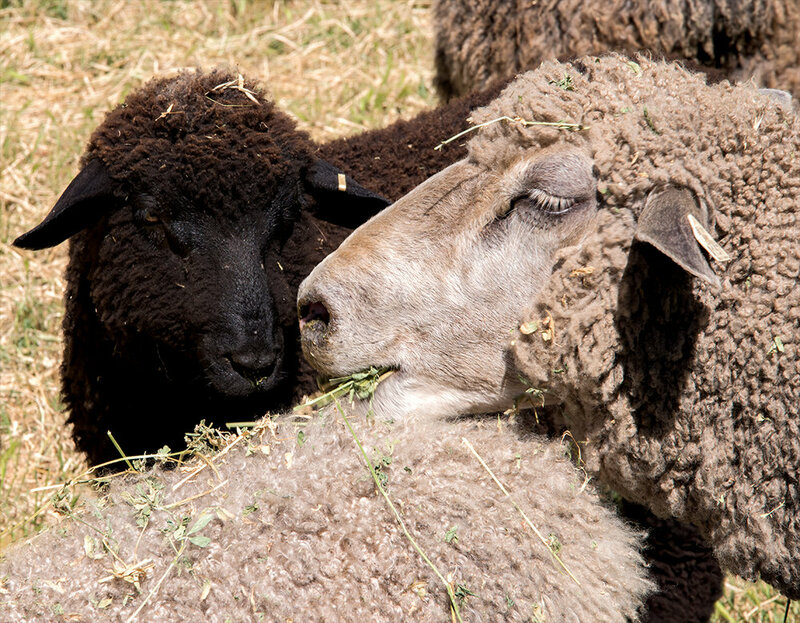 Bodega Pastures comforters, pillows, wool and yarn are available at the Artisans' Co-op, 17175 Bodega Hwy, Bodega, CA 94922 .